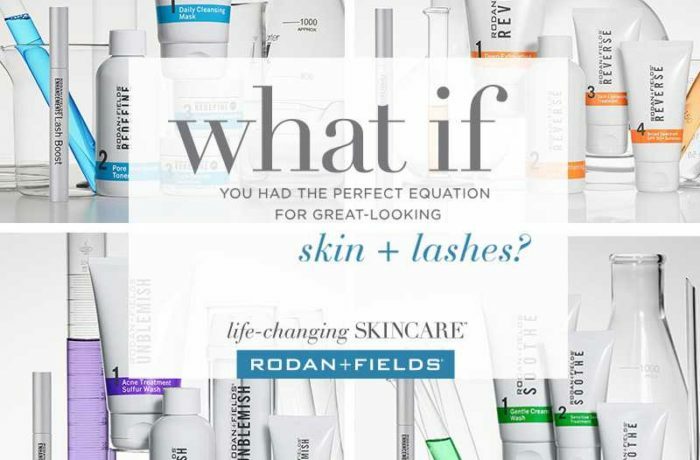 Rodan and Fields: #1 skincare company in North America gives you fantastic skin and gorgeous lashes or your money back. COUNTDOWN TO THE NEXT SHOWCASE!! !